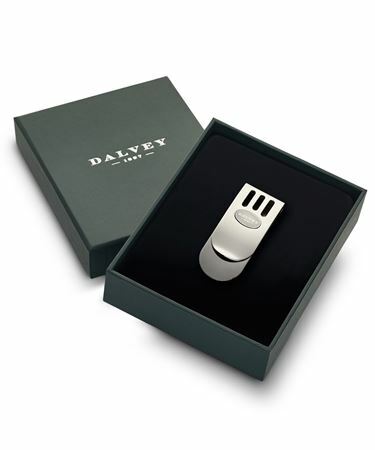 Order your Dalvey Sport Money Clip today from FahrneysPens.com. Fine Pens, Refills & Luxurious Gifts – great prices & fast shipping. 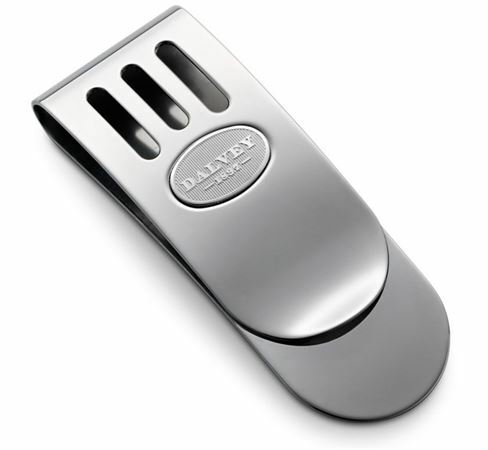 Elegantly contoured and subtly adorned, the Dalvey Sport Money Clip is precision-engineered in high-grade stainless steel and can be engraved for personalization. Handsomely presented in a Dalvey gift box.